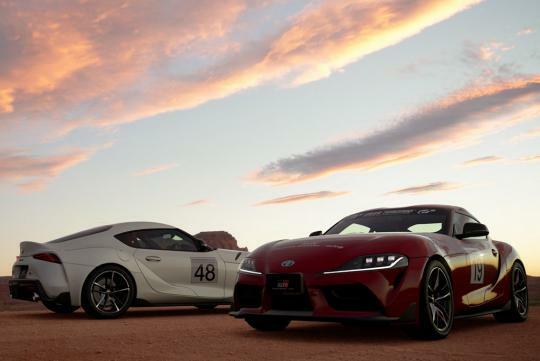 Toyota is giving e-motorsports a go by launching the new GR Supra GT Cup with Gran Turismo Sport for the PlayStation 4 game console. This is Gran Turismo Sport’s first global one-make series and Toyota Gazoo Racing is an official partner of the FIA-certified Gran Turismo Championships, an online competition series. The competition will run till August 2019 with preliminary online rounds held worldwide, before the finals event at the Tokyo Motor Show this October. Players who want to compete need to be six years or older and own the game for the PlayStation 4. Dubbed FIA Gran Turismo Championship World Tour 1, non-players can also catch the action on the official Gran Turismo YouTube channel.